Today, my five-year old daughter pointed out that our grapes were growing. I immediately rushed to see the growth. I was shocked at how much the grapes had grown. Last year, I planted the grape plant in a different location. I could tell my plant was not flourishing; so, I moved it to its own corner of the yard. My son found a YouTube video on how to grow grapes. After watching the video, we attached the vines to the fence and waited to see growth. 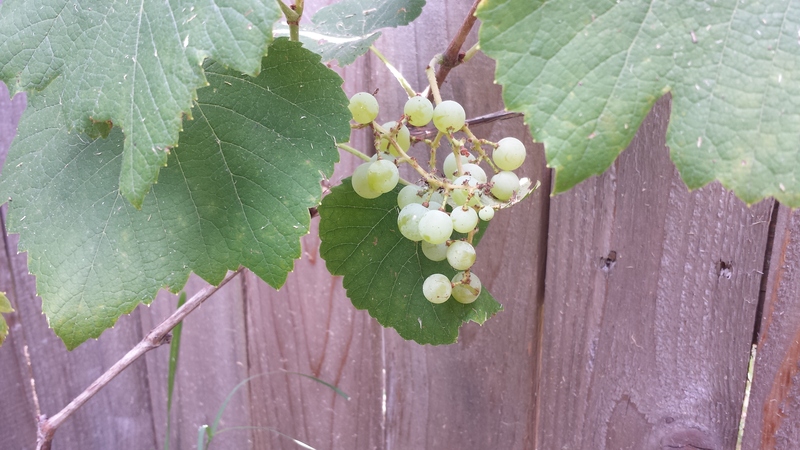 It took an entire year, but I actually have grapes growing in my back yard. I also have a lemon tree that was transplanted last year. The tree had one lemon on it when I purchased it. Yet, the lemon never grew. 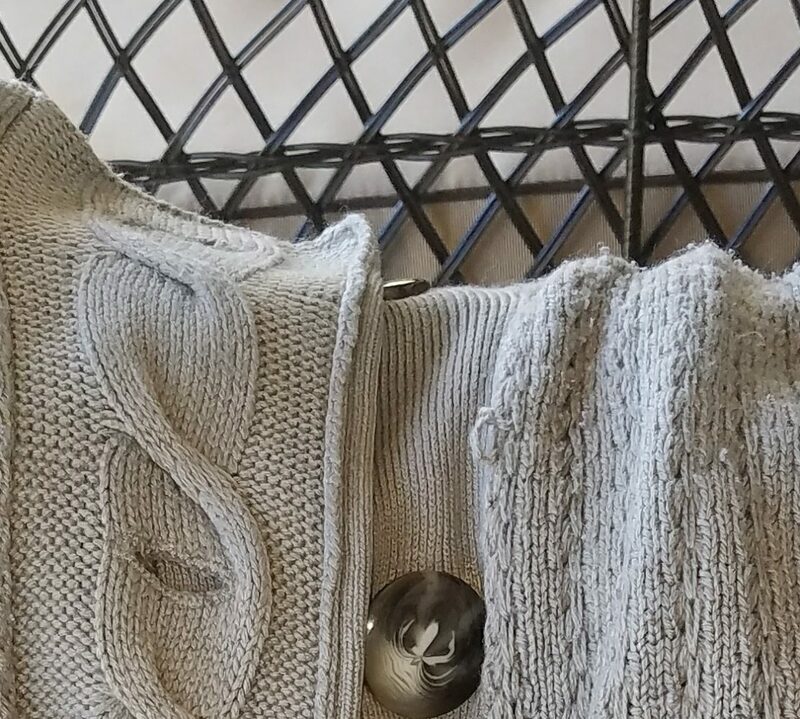 It stayed hard and turned a dark green color. 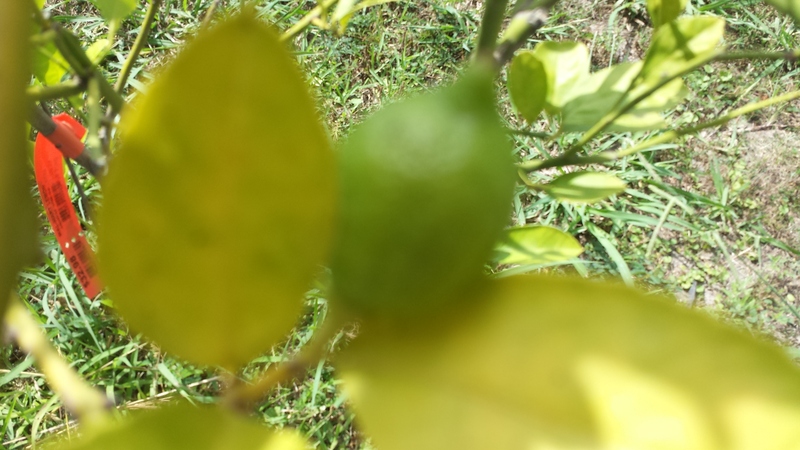 Eventually, I moved the lemon tree too; there are two lemons on the tree this year. I am so proud of my small beginnings in learning how to grow produce. Actually, my son is the one with the green thumb. I have a gift of making money, but my 15-year-old son has the talent to grow produce. I love the fact that we can share in the process of watching fruit and vegetables grow in the yard. It is good to teach my son that he can eat the fruits of his labor. More important, I have the opportunity to share stories of how everything starts out small and grows. I am growing everyday as a mother, business woman, and writer. I am learning to enjoy the small things in life-like watching plants grow. My ambition takes a back seat when I am out in the yard. My focus is only on family when I am digging holes and planning my flower beds for next year. When I touch the plants, I feel a sense of accomplishment. I watch my children faces glow with excitement. I listen to their discussion on how to stop the birds from eating all of our peaches. My children are problem solving. My son talks about his produce business. My children thinking about their finances. I see science at its best when I inspect the plants. I feel God’s touch when my entire family is laughing, sharing and exploring the plants in our small part of the world.